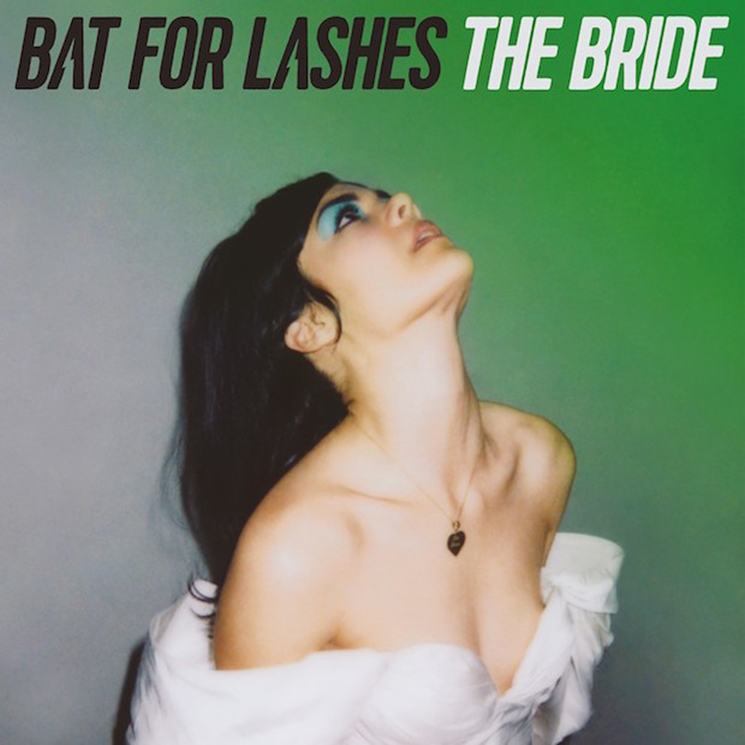 Bat for Lashes has been previewing her tragic wedding concept album The Bride with tracks like "I Do," "In God's House" and "Sunday Love," and now she's delivered another cut from the upcoming LP. "Joe's Dream" opens sparse and sad, with Natasha Khan's mournful croon lamenting falling in love and having to say, "Goodbye." As previously reported, the album tells the story of a bride whose fiancé is killed in a crash on en route to the alter — so if you were hoping for the latest song to pick up and get a bit more cheerful, you're out of luck. Listen to "Joe's Dream" in the player below. The Bride is out on July 1.